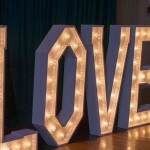 As qualified International Event & Wedding Professionals, we are always at the cutting edge of new designs and trends. 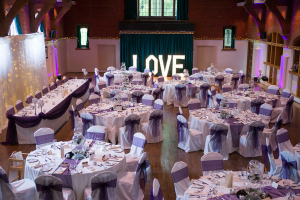 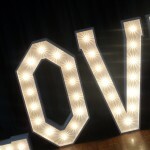 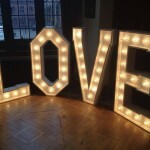 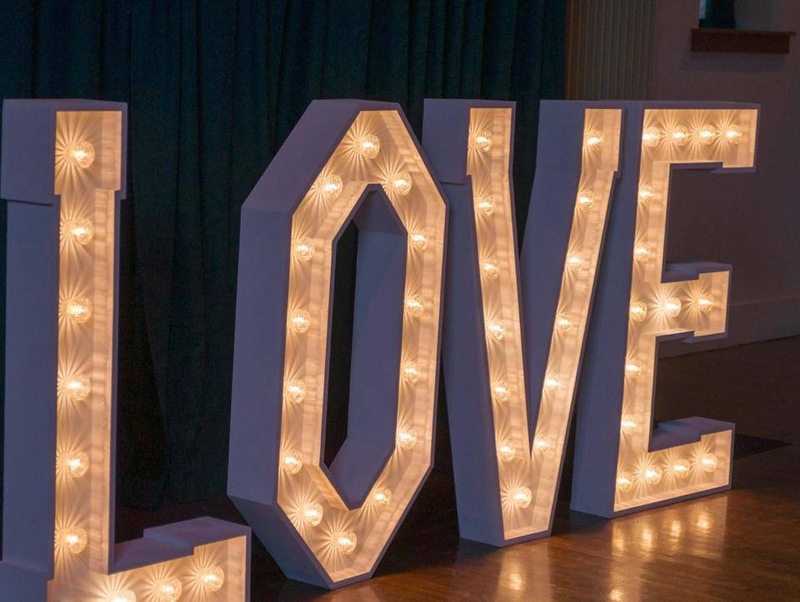 As such, we are delighted to announce that we can now add that additional ‘LOVE’ factor to your wedding or event with the hire of our very own white 4 foot tall illuminated LOVE letters! 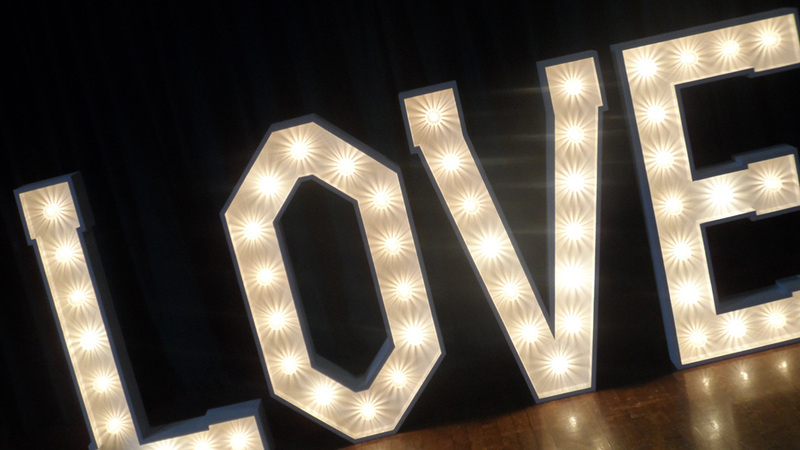 These stunning letters provide a great backdrop at your reception, are right on trend and offer numerous photographic opportunities! 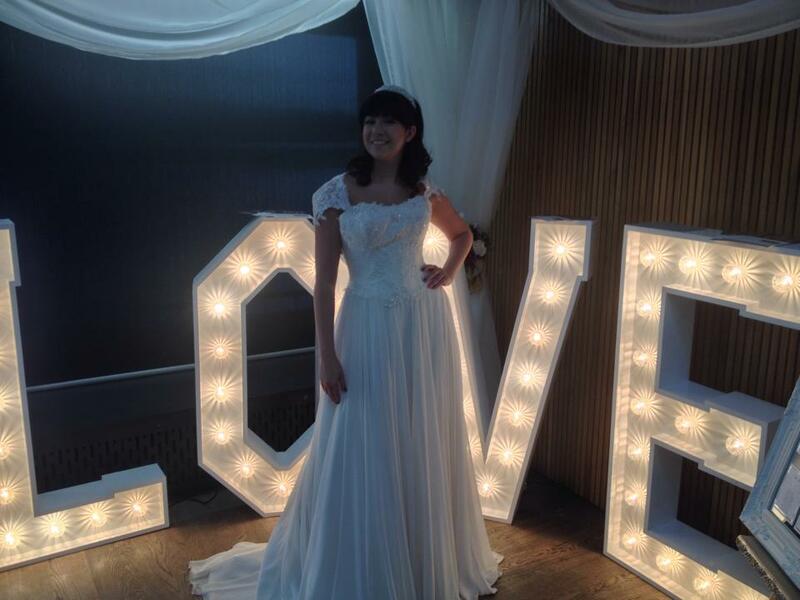 They are a fantastic talking point and look simply stunning and elegant. 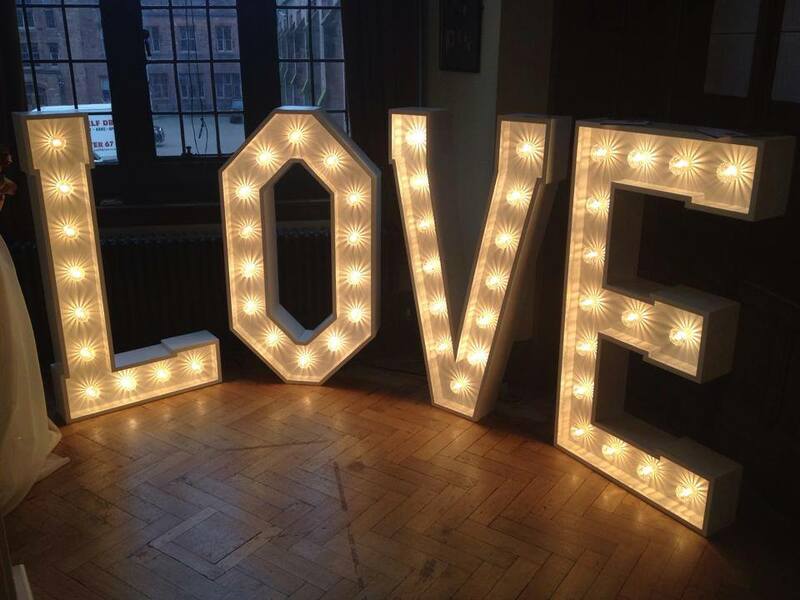 As a special introductory offer, for a limited time only, we will be reducing the hire cost from £250 to £210 with free delivery, setup and collection for all orders taken! 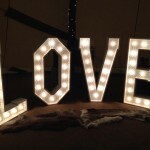 Please don’t delay as we only have one set so it really is on a first come first served basis! 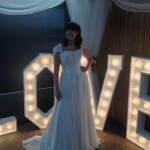 Contact Donna now on 07977 545105 to check availability for your special date. 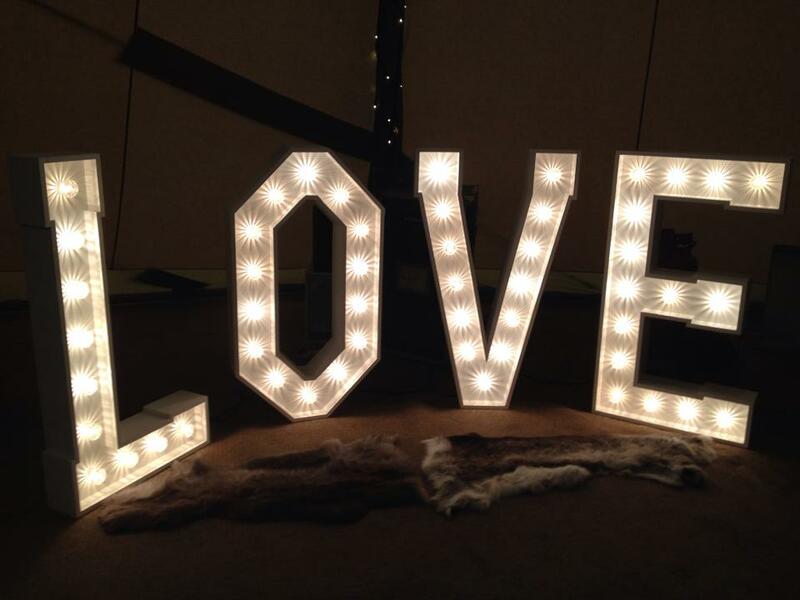 Monthly payment plans are available.